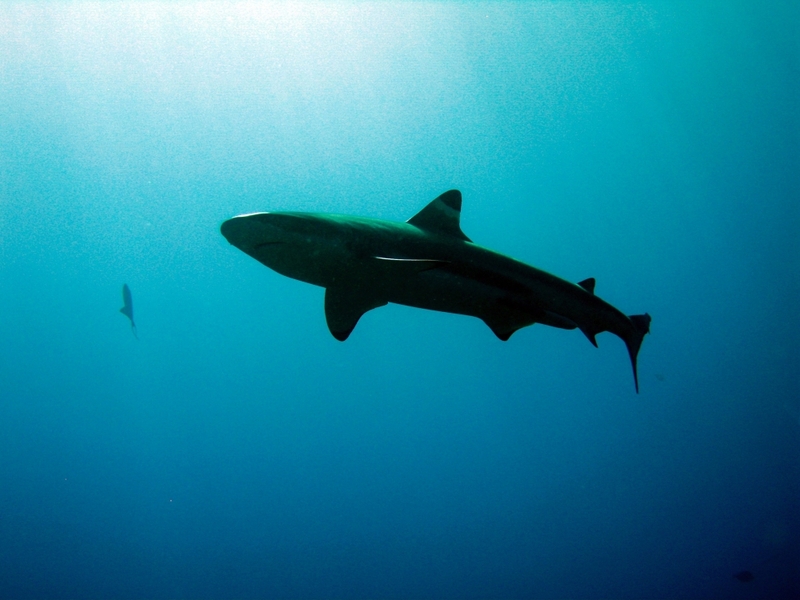 Being at the top of the food chain is no guarantee of a species survival. 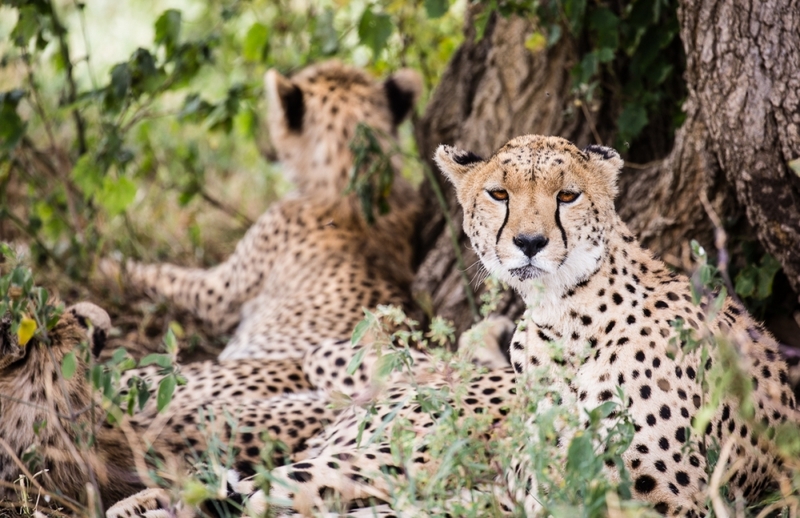 Not only are many of these so-called apex predators susceptible to human impacts, they also are slow to recover from them, which makes these animals vulnerable despite their high-ranking ecosystem status. Ecologists and conservation biologists have repeatedly sounded the alarm about the global decline of apex predators — a group that includes gray wolves, spotted owls, bald eagles, cheetahs, killer whales and sea otters. However, restoration practitioners have met with limited success despite major efforts to recover some of the world’s most charismatic megafauna. 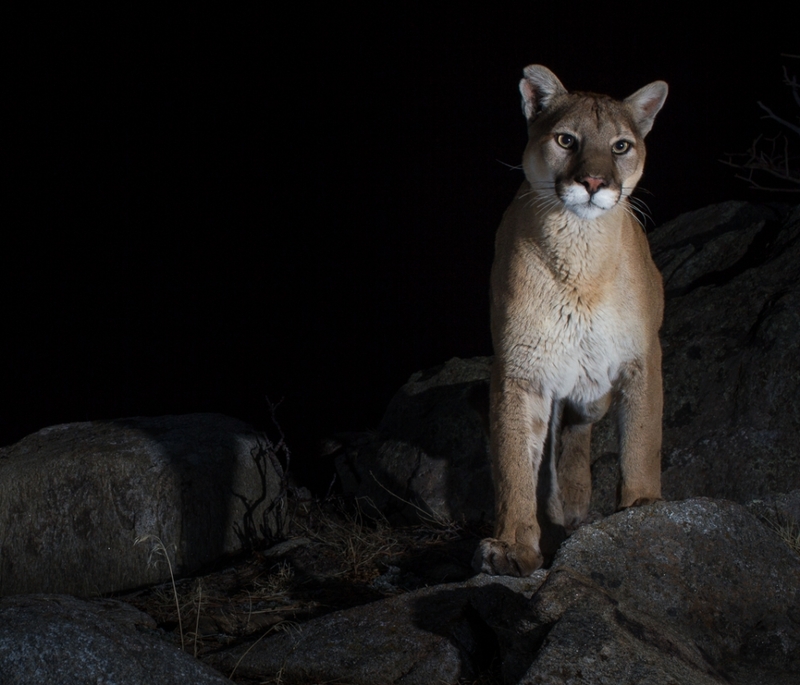 New research conducted by Adrian Stier while a postdoctoral scholar at UC Santa Barbara’s National Center for Ecological Analysis and Synthesis examines the big picture with regard to predator and ecosystem recovery. Stier worked on the study with colleagues at the National Oceanic and Atmospheric Administration, Oregon State University and University of Florida. Their findings appear in the journal Science Advances. 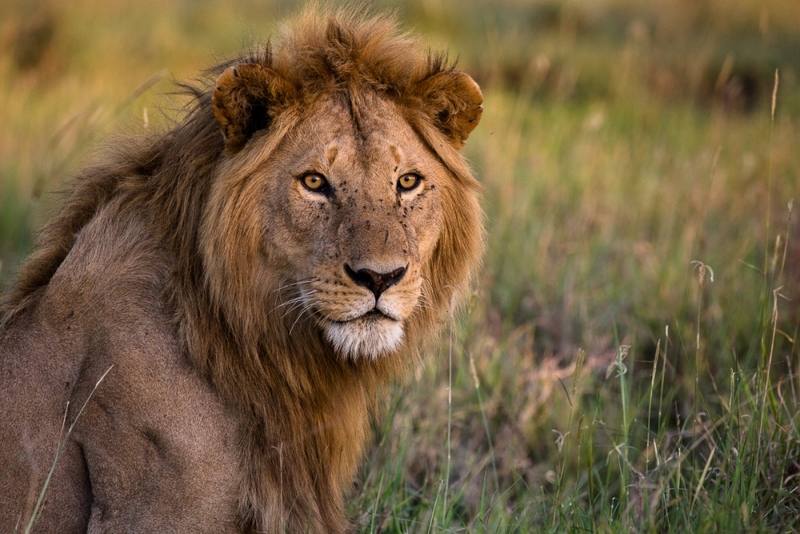 The scientists’ comprehensive literature review revealed that full recovery of apex predator populations is currently the exception rather than the rule. In addition to well-known considerations such as continued exploitation and slow life histories of these species, several underappreciated factors complicate predator recoveries.